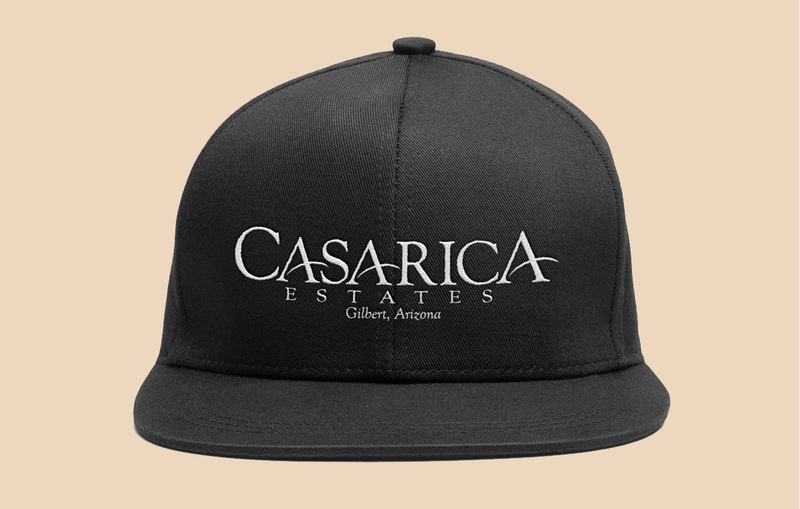 As an upscale home developer in Arizona, the Casa Rica project was contracted by Ryland Homes to an alliance partner of 4EightyEast, that group being the VivifyMedia Group which was the lead on this project. 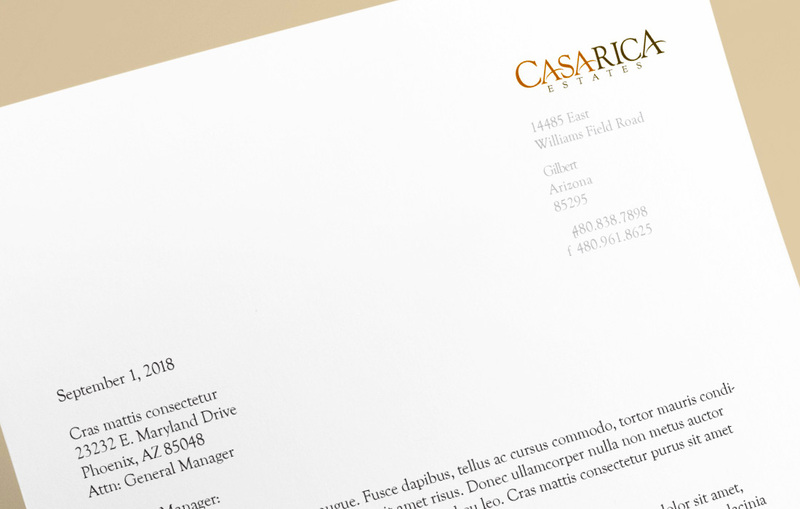 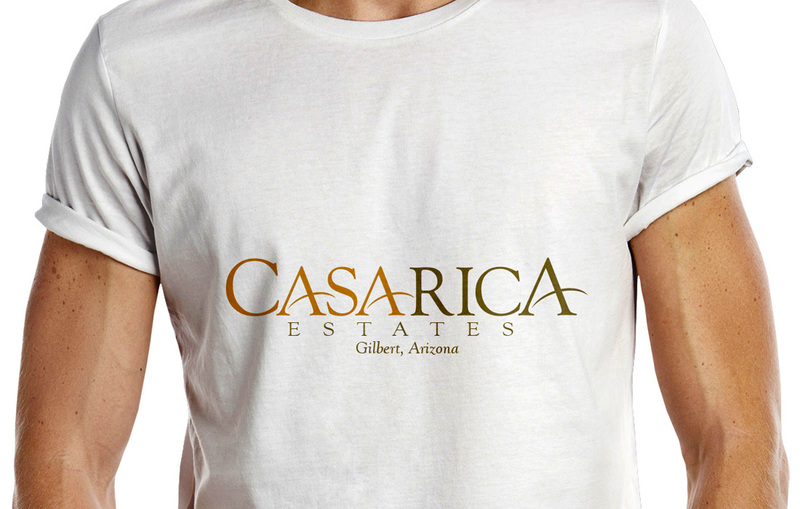 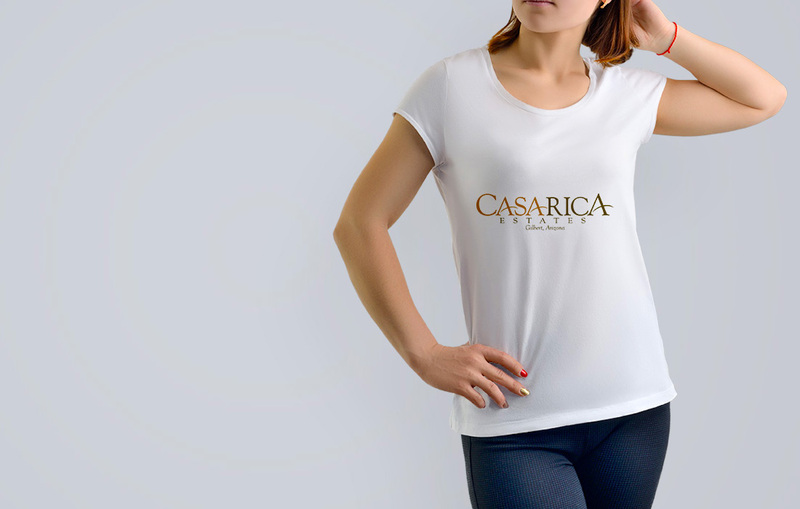 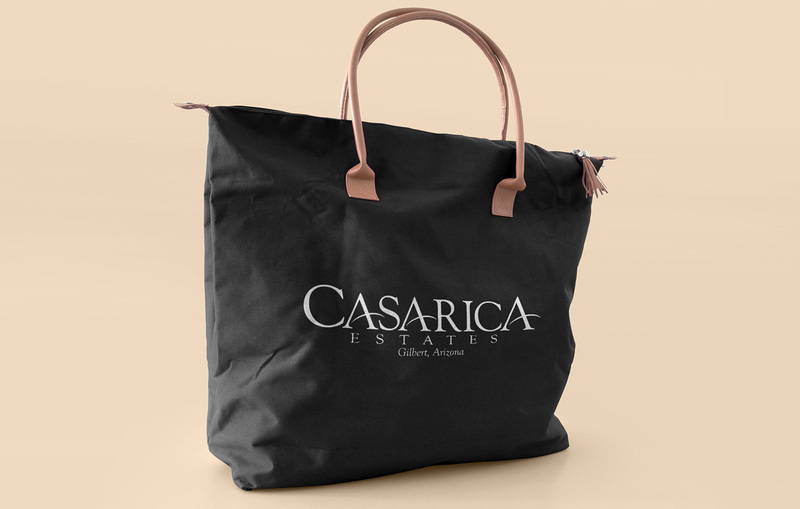 Vivify hired 4EightyEast to design and create the identity that is now known as Casa Rica Estates. 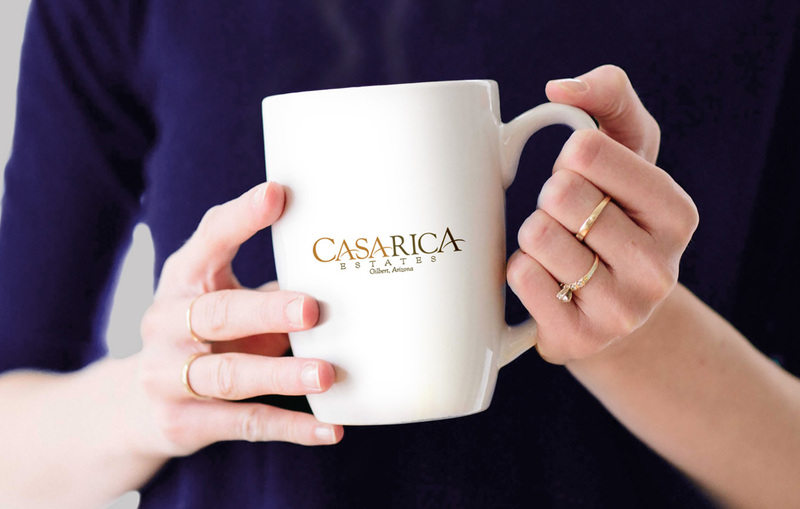 The parcel is home to 27 custom and semi-custom homes ranging anywhere from 3,684 to 5,348 square feet and sitting on 20,000 to 22,063 square foot lots. 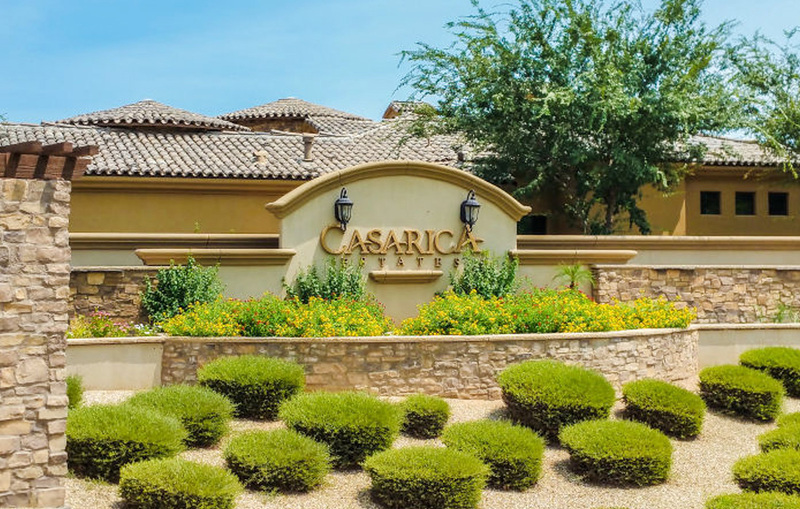 An amazing and breath-taking development with both stunning views and lush surroundings.